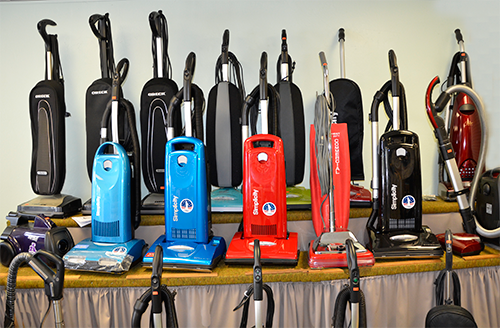 Have your eye on a Sewing Machines or Vacuum? We now offer financing on our products for $299 and up. 12 Months No Monthly Payments, No Interest If Paid within 12 Months, Call for More Details. Tue -Wed and Fri 10:am-6:pm.